Ships tomorrow if you order in the next 21 hours 13 minutes. Horse chestnut has been used for a number of years as a way to naturally support vein health and improved circulation. 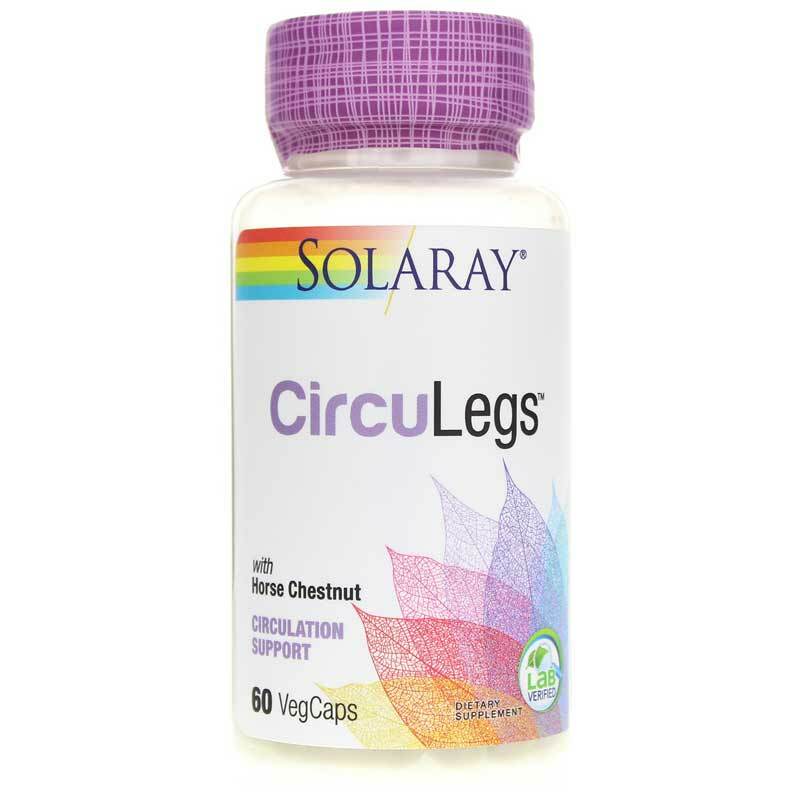 Solaray offers CircuLegs Horse Chestnut Special Formula, a dietary supplement that contains herbal ingredients that promote circulatory health, blood flow, and improved overall vein health. 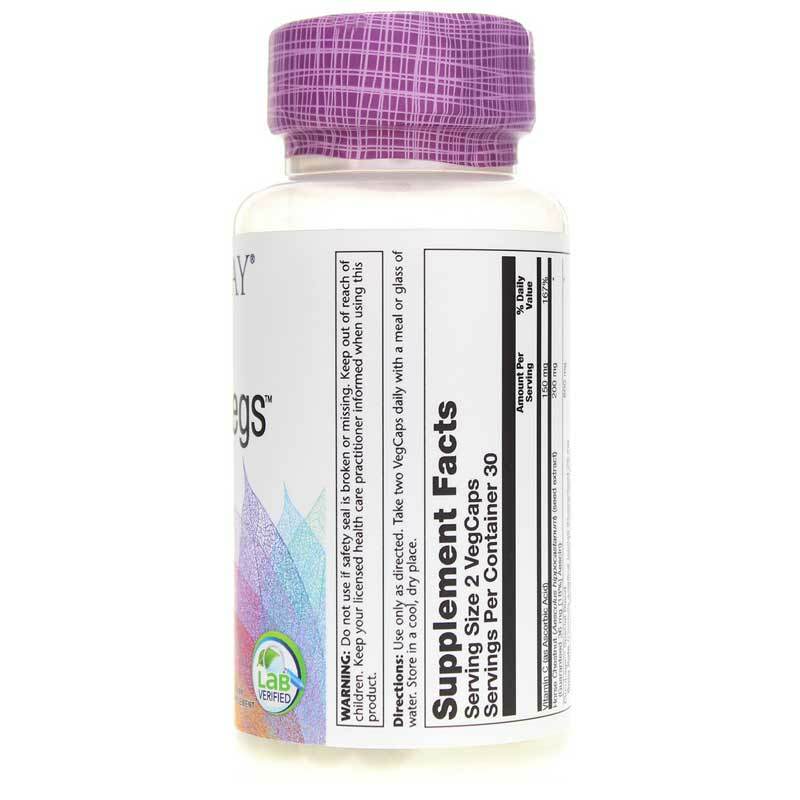 CircuLegs Horse Chestnut Special Formula comes in a capsule form that is easy for adults of all ages to swallow. Taken twice every day with food or a glass of water, it may provide the support you need for healthier veins and circulatory health. Give it a try today, and see the difference it may be able to make for you. Order now! Other Ingredients: Vegetable Cellulose Capsule, Cellulose, Maltodextrin, Magnesium Stearate and Silica. Adults: Use only as directed. Take two capsules daily with a meal or glass of water. Store in a cool, dry place. had a horrible allergic reaction. Maybe do some research before you take this. Not sure if the chestnut had something to do with it as I am allergic to fresh nuts. Discontinued after 3 days. Tightness in legs feeling like I had eaten too much salt in feet and hands yet no swelling. Was really weird. 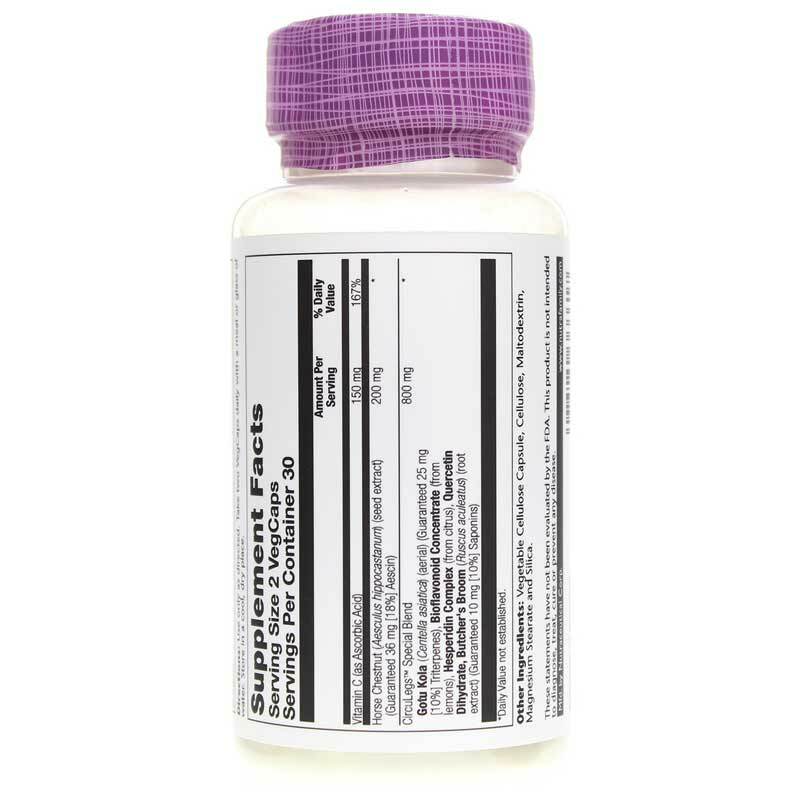 This supplement is amazing...I am a barber and stand/walk nonstop throughout my work day. It minimizes veins and help with the heavy feeling after a long days work. Will continue to take for years to come. Highly recommended!